Investigating the opioid epidemic with the most powerful supercomputer in the world. 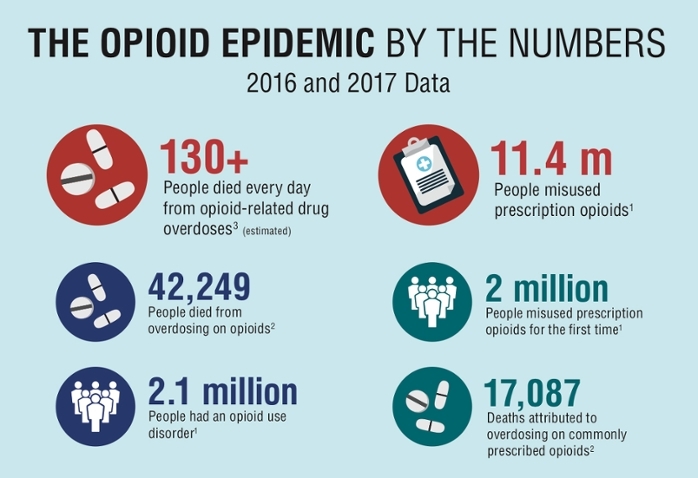 The opioid crisis in the US is out of control. According to the Centers for Disease Control and Prevention (CDC), opioid overdose deaths in 2017 were 6 times higher than in 1999. Around 130 Americans lose their lives every day to illegal and legal opioids. As with most major public health crises, there are multiple causes behind this epidemic. But a team at Oak Ridge National Laboratory (ORNL) is zeroing in on the genetic components behind addiction. 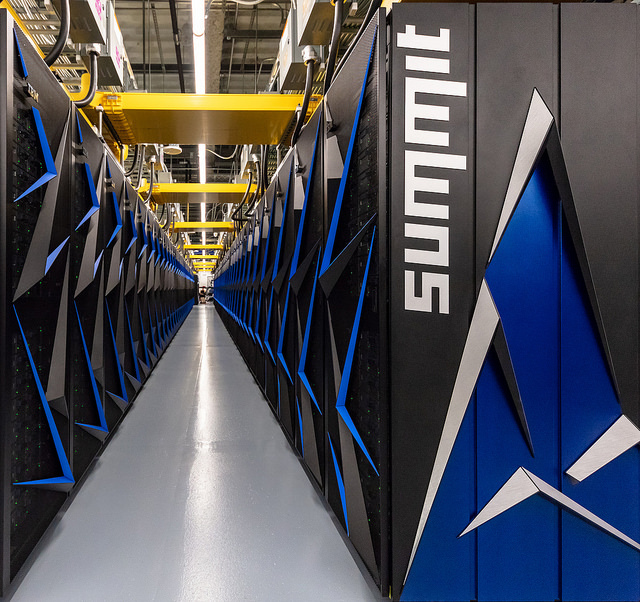 What’s more, they’re using Summit – the fastest supercomputer in the world – to do it. The importance of this research hasn’t been lost on the scientific community, as the ORNL team was awarded the 2018 ACM Gordon Bell Prize for their work. Science Node sat down with Daniel Jacobson, a chief scientist for Computational Systems Biology at ORNL, during the SC18 conference in Dallas, Texas, to learn more. Opioid addiction can easily sneak up on a person if they aren’t careful. 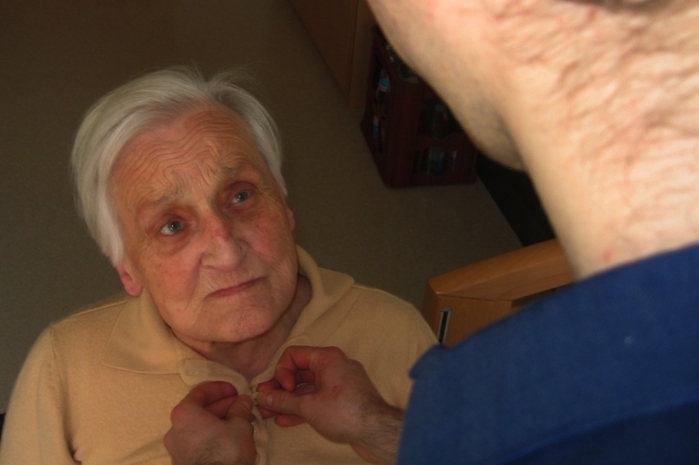 A small dose to help with pain can spiral into heavy use as a person’s body builds tolerance. Before long, someone who was legally prescribed pain medication may be looking to score illegal drugs just to get the same high. However, Jacobson points out that the problem often starts even before a person is prescribed medication. In fact, there seems to be a genetic component for how people feel pain. To study this problem, the ORNL team needed to comb through large amounts of genomic data. The answer was the CoMet algorithm, which is 3-4 orders of magnitude more efficient than other state-of-the-art methods. What’s more, Summit’s computational power is making this project much easier. This machine’s capabilities, combined with CoMet, enabled the analysis of population sizes exceeding 4 million. And then there’s the complexity of the cells themselves. A big issue was combinatorial complexity, which is the difficulty of studying combinations of observable objects. With brute-force out of the question, the CoMet algorithm was a new way to break down this combinatorial complexity. By using mixed-precision arithmetic, CoMet became the first application to attain exascale speeds. This degree of difficulty points to the need for a machine like Summit. 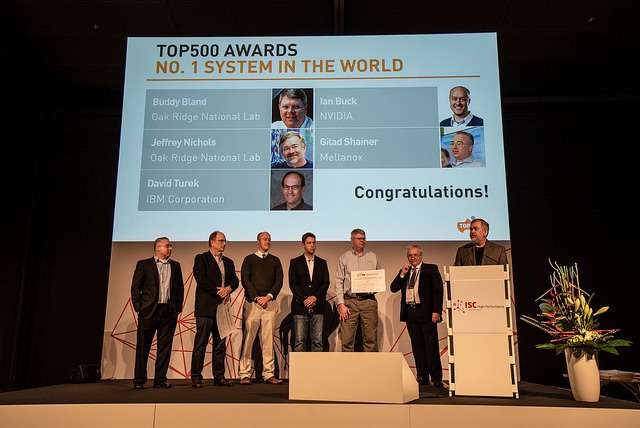 With a performance of 143.5 petaFLOPS, Summit easily snagged the top spot on the TOP500 list of most powerful supercomputers. Designed by IBM, Summit has an entirely new computing architecture that combines IBM POWER9 CPUs with AI-optimized NVIDIA GPUs, all linked at extremely high speeds. While science is often rewarding in its own right, the work being done by ORNL could have important future applications. Specifically, this kind of research could help us understand who is most at risk for addiction. That said, scientific study of one area generally allows for better understanding of others. While Jacobson and the rest of the team want to know more about opioid addiction, they’re also open to how this research could affect different endeavors. 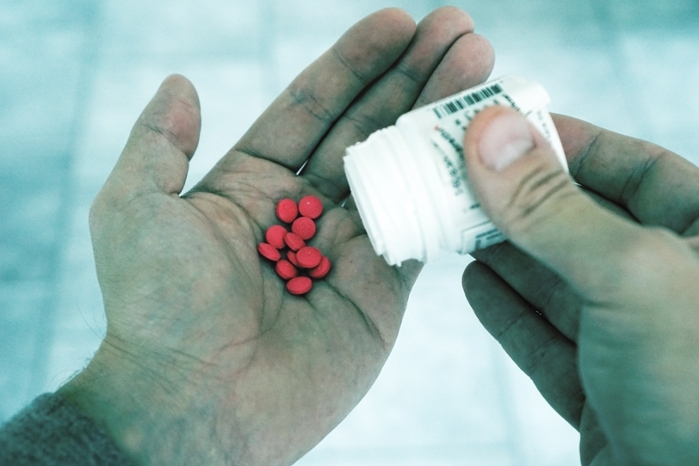 Opioids are sometimes a necessary tool for getting a pain-stricken person back on their feet. However, the recent epidemic shows that some people are entirely too susceptible to the drugs’ powers. With more time, hopefully scientists like Jacobson can help create treatments that help more than they hurt. Can AI solve the opioid crisis?